Moving house can prove to be a hectic time, however if you’re well prepared in advance, and organised when it comes to your move it’s easy to keep your cool and allow for your move to be a stress free time. We realise that it’s not easy to remember everything yourself, and with mounting the mounting pressures that come with your impending move, you could probably do with a gentle reminder of the tasks you need to carry out. From two months in advance, through to the day of your move, our handy checklist takes you through all the crucial points through the build up to your move. Confirm the date of your move, pen it into calendars, phones and all possible reminder tools. If you’re currently not a home owner, and are renting, you need to warn your landlord of your impending move plenty in advance. Following your move, you’ll be needing home insurance on your new property. Ahead of your move, check your home insurance and ensure you have cover from the day you move in to your new home. 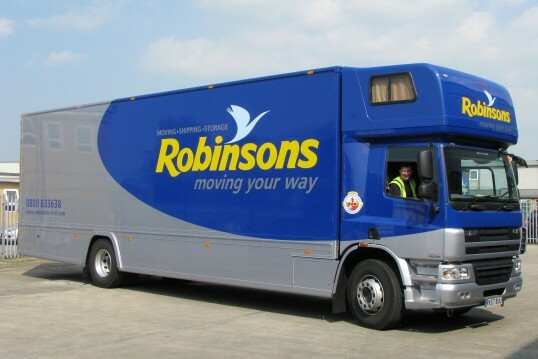 Look into professional removal firms to handle the relocation of your possessions. These are all your worldly possessions, so make sure you get someone experienced and reliable. Look into decluttering. If you don’t need everything moving to your new home, look into storage options. Make sure you notify the relevant water, electric and other utility companies of your move. Depending on the proximity of your new home from your old one, you’ll have to consider your health services. Contact your from your doctor and dentist if your new location is no longer convenient with visiting these locations. To make sure your post is forwarded on to your new home, you’ll have to set up a redirect with your Post Office. Moving house isn’t an experience to be endured with children or additional fuss. The home moving environment is tough enough for a child to get through, with items being removed from the home and possessions boxed up. To avoid the added pressure of keeping an eye on the kids through the move, make sure that on the day you’ve organised for the children to be looked after by friends or family. Make sure you make aware all family, friends and acquaintances of your impending move to your new address. Make a list of everyone who should know about the move and send some form of correspondence letting them know of your new home. You’ll be surprised just how often your address is used when setting things up. Avoid any unnecessary stress and identify bank of any changes to direct debits and standing orders. If you’re planning either a domestic move or something further afield, make sure you let professionals handle your move. Check out our guide to UK moves if you want a more relaxed moving experience.